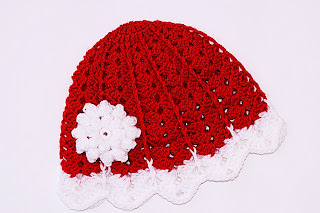 Matching cap with the Christmas dress. Hi, I'm Majovel! Yes you have been attentive to the channel last week I brought this wonderful Christmas party dress. 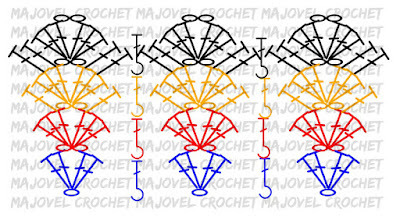 By itself you have not seen it here I leave you all the videotutorial and the pattern clicking here. I've seen that you loved it! So, this week I decided to make a beautiful matching hat. 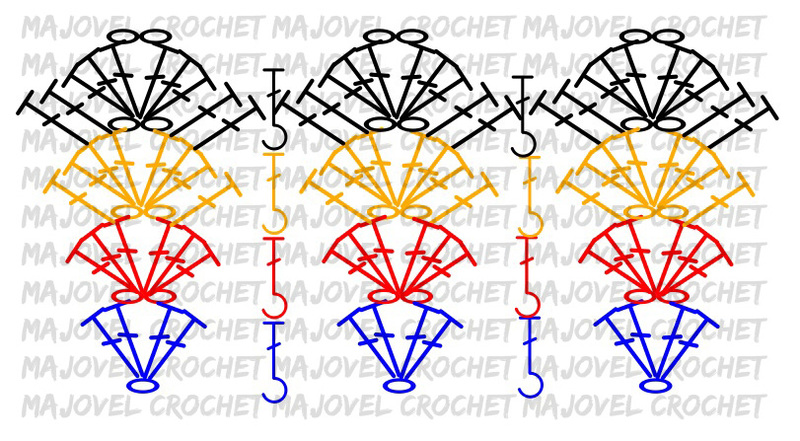 This complement is very simple to make and is ideal to make this beautiful set. Lets go see it! 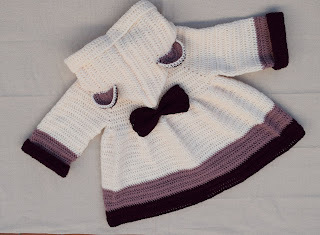 Here I leave the cute set. I hope this hat you liked. As you can see the set is beautiful. 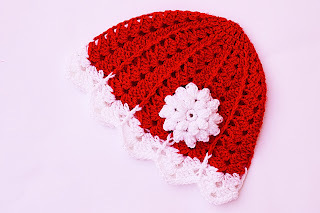 The way the flower is made will be found in the video tutorial on YouTube. If you have any questions, leave them in comments, I personally review them. As for the sizes, I remind you that I have an entrance with all the sizes and measurements of the head so that your work goes perfectly. Yes you have doubts about the size entered here. A hug! © copyright. 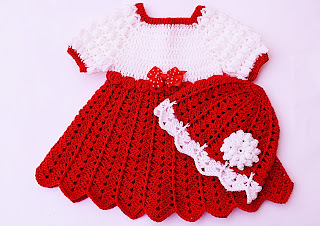 This pattern is my property Majovel crochet can not sell it or share it on the net. It is subject to copyright laws.